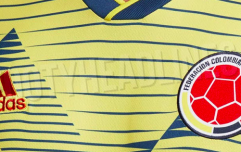 When you think of footballers with long hair, Carles Puyol is likely going to be one of the first names that pops into your head. 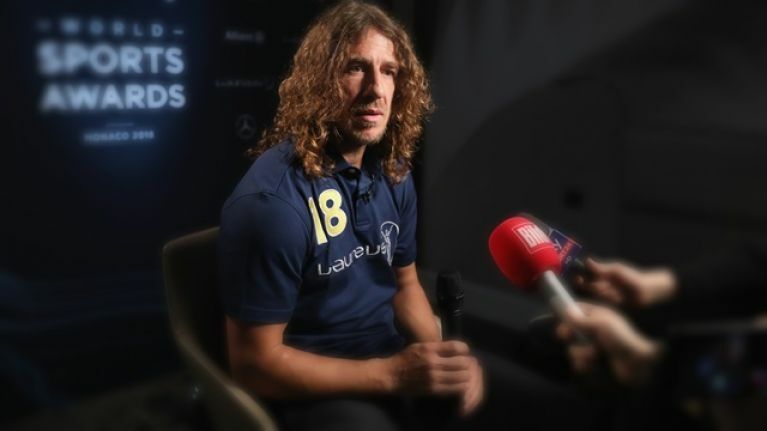 Puyol's trademark curly locks made him unmistakable on the pitch throughout his decorated career so one would have expected that the Iranian television station on which he was due to appear this week would have been familiar with his hairstyle. The Barcelona and Spain legend was booked to appear on Channel 3's coverage of Wednesday's Group B clash between Spain and Iran but he was refused access to the IRTV 3 Tehran studio upon arrival. According to the BBC, it was initially reported in Iran that Puyol was turned away due to a disagreement over his appearance fee but the actual reason for his rejection stemmed from concerns over his long hair. 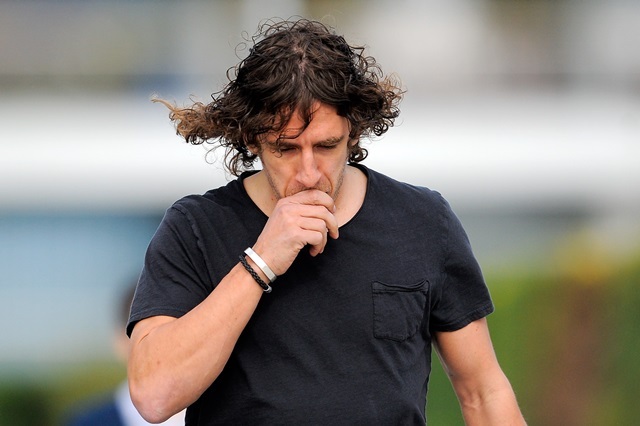 The Iranian Football Federation's code of conduct, the Charter of Ethics and Behaviour, insists that players must not sport hairstyles which help "spread foreign culture" and it was confirmed by outlet Entekhab that Puyol was denied entry "because of his looks (long hair)." The programme's host, Adel Ferdosipou, expressed frustration about the situation which was out of his hands. "You must be aware that Carles Puyol was scheduled to be with us tonight. However, he is in his hotel right now. I did everything I could but it didn't happen. I apologise," said Ferdosipou.